I am doing real estate business more than 17 years with honesty and sincerely. In Tamilnadu Chennai I have some good buyer and seller. Triplicane brand new two bed room first floor flat for LEASE. 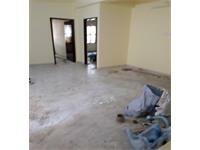 Mylapore 1600 sq ft three bed room second floor flat for rent with CCP. 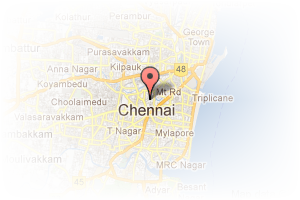 Address: Nattusuburayan street, Mylapore, Chennai, Tamil Nadu, India. This Broker Profile page for "Capital Estate" has been created by PropertyWala.com. 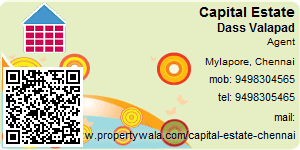 "Capital Estate" is not endorsed by or affiliated with PropertyWala.com. For questions regarding Broker Profiles on PropertyWala.com please contact us.